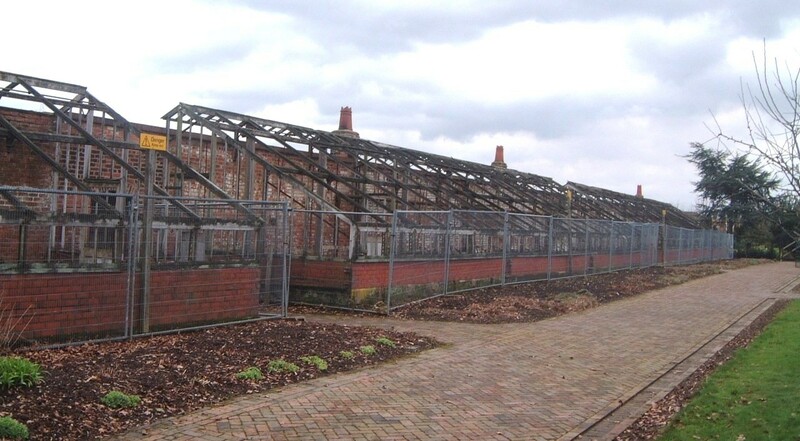 The Heritage Lottery Fund(HLF) awarded a grant of £961,000 in June 2012 to regenerate the large run of derelict Foster and Pearson glasshouses. A further £95,000 was awarded in September 2013 to make a total of £1,056,000. 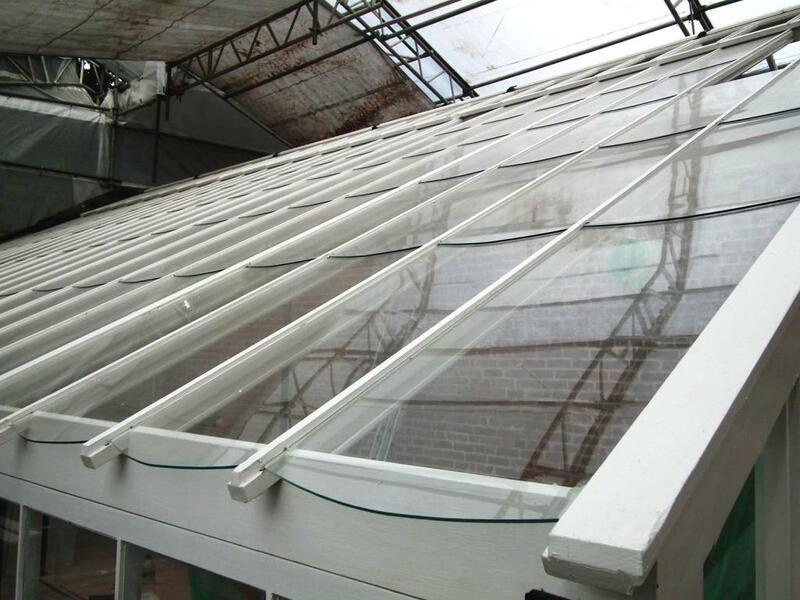 The additional grant was necessary to be able to restore the whole run of glasshouses after costs quoted to complete the work came in over the original budget. This shortfall unfortunately caused delays in starting the building work. 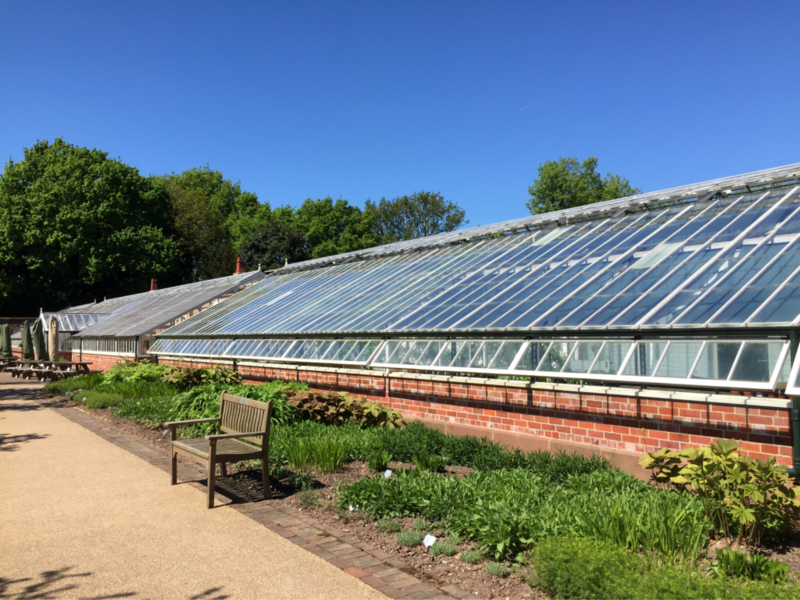 The regeneration work has restored the glasshouses to their former glory, completing the garden, preserving important local heritage and improving facilities available to visitors. 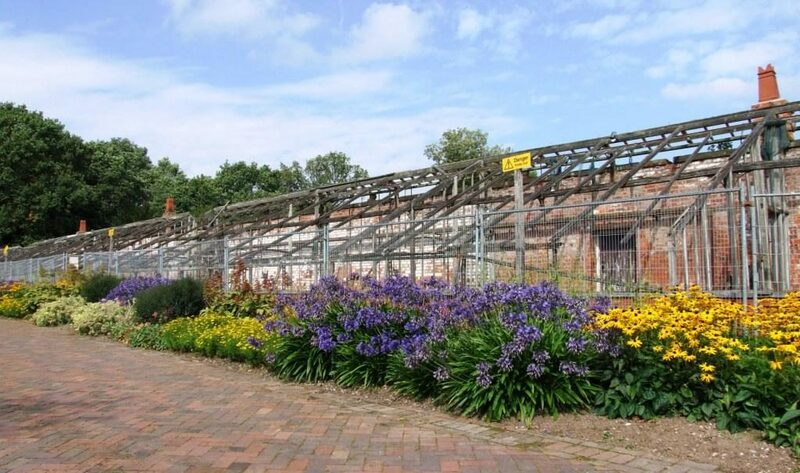 The additional funds required were sought from other grant awarding organisations and the Friends of Grappenhall Heys Walled Garden contributed £25,000 towards the match funding required in relation to the Heritage Lottery Fund Grant. This was a result of many fundraising events held over previous years and also the proceeds of weekly refreshments provided in the cafe at the garden. We are very grateful to all the volunteers who worked so hard to make this possible. In addition to this it was agreed that some funds would be set aside from the Walled Garden Endowment Fund. 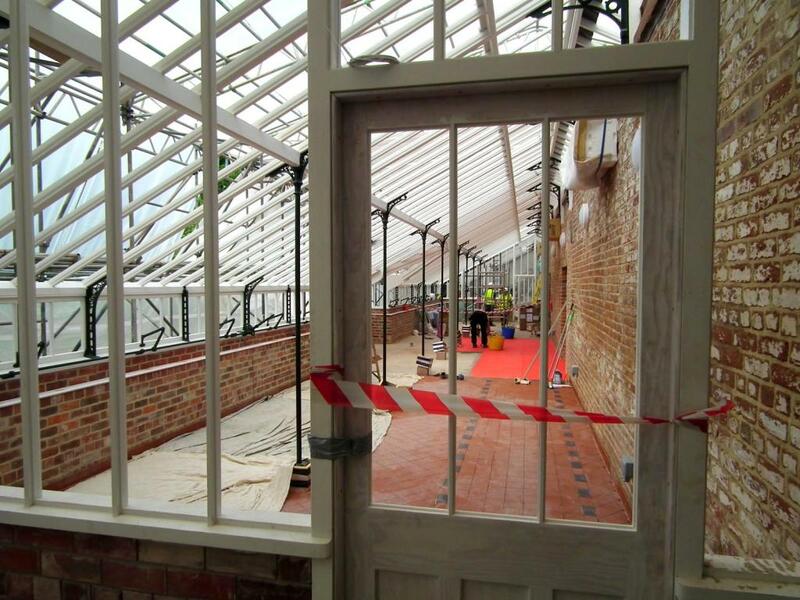 The proposals involved an ambitious restoration of the whole run of derelict glasshouses which were restored to look as visually historically correct as possible using a timber frame. As many of the original features as possible were restored and reused. 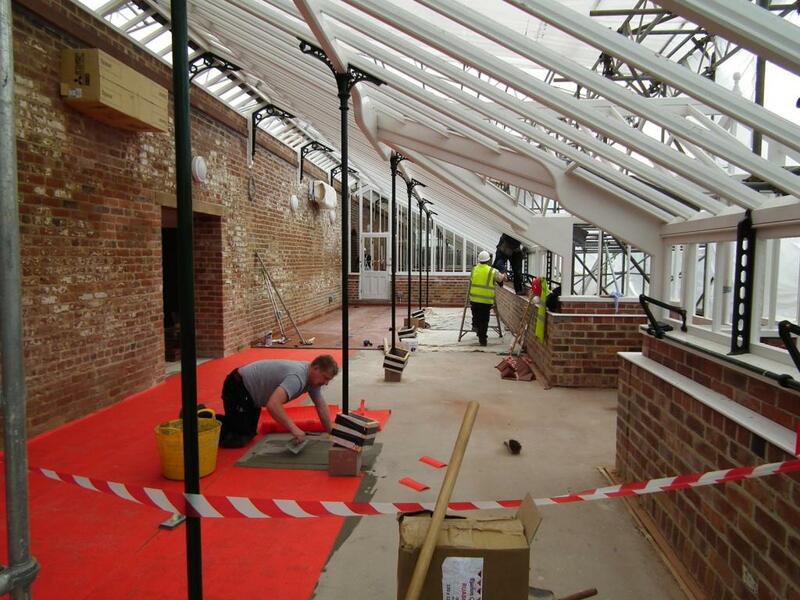 Some areas have been restored as working glasshouses for plant propagation and display, other areas are used for practical work and demonstrations. There is a multi-purpose community space/café area, exhibition/display space and meeting rooms/classrooms along with improved toilet facilities, office and storage space. 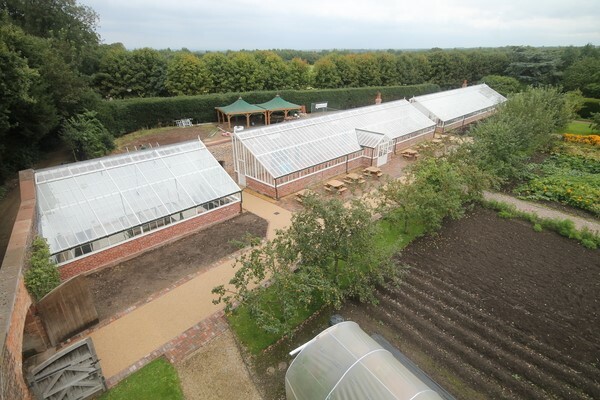 A well equipped kitchen and new seating and tables overlooking the outdoor patio area and kitchen garden have resulted in greatly improved cafe facilities. 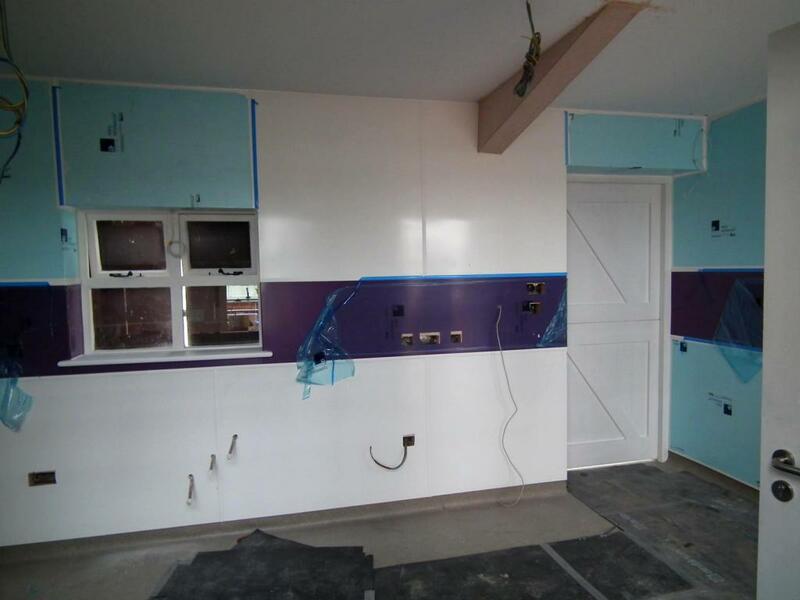 Members of the Parish Council Working Group worked long and hard alongside the Architects, Lloyd Evans Prichard Ltd, over a period of around 6 years, to put together all the necessary paperwork for the grant applications. 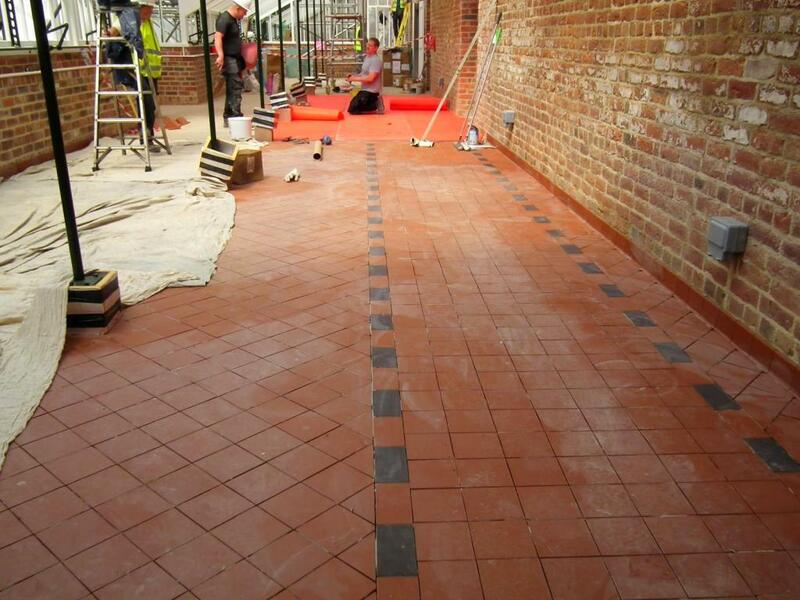 As part of this process a Conservation Management Plan was produced to provide a framework for the future of the garden click here to view. A Gazeteer, which is a photographic catalogue of the key characteristics of the garden and surroundings, was produced to identify and record particular features of interest found in the pleasure garden‌‌‌‌‌‌‌, kitchen garden‌‌‌‌‌‌‌, glasshouses‌‌‌‌‌‌‌, fittings and site of the house, stables and drive (click to view). See the PDF documents attached for each link. A number of stakeholders were identified and a questionnaire was sent out to ask for their comments so that their views could be taken into account when formulating the plan for the restoration work. 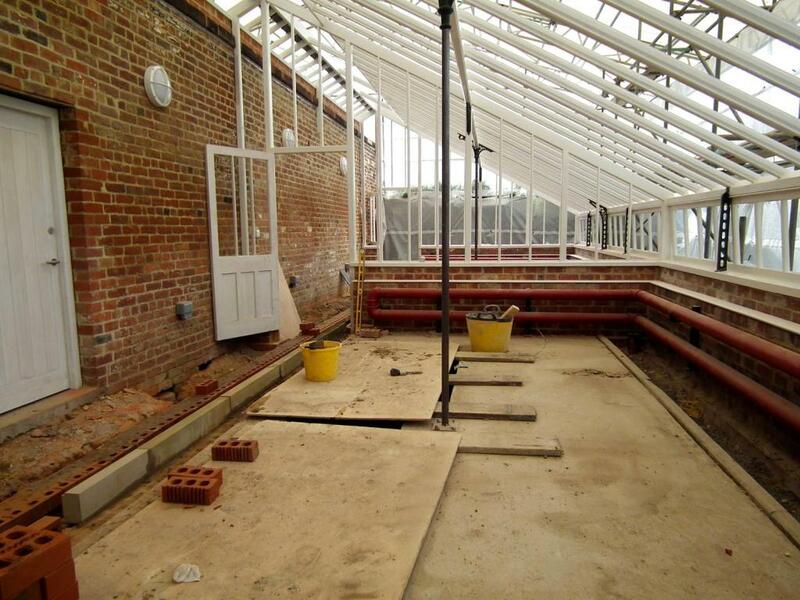 Following consultations involving schools, local communities and other interest groups, plans were developed to make the best use of the space available to fulfil the needs of the garden whilst working within the constraints of preserving valuable heritage features and reusing as many of the original materials and ironwork as possible. Further information about the Heritage Lottery Fund can be found at www.hlf.org.uk. 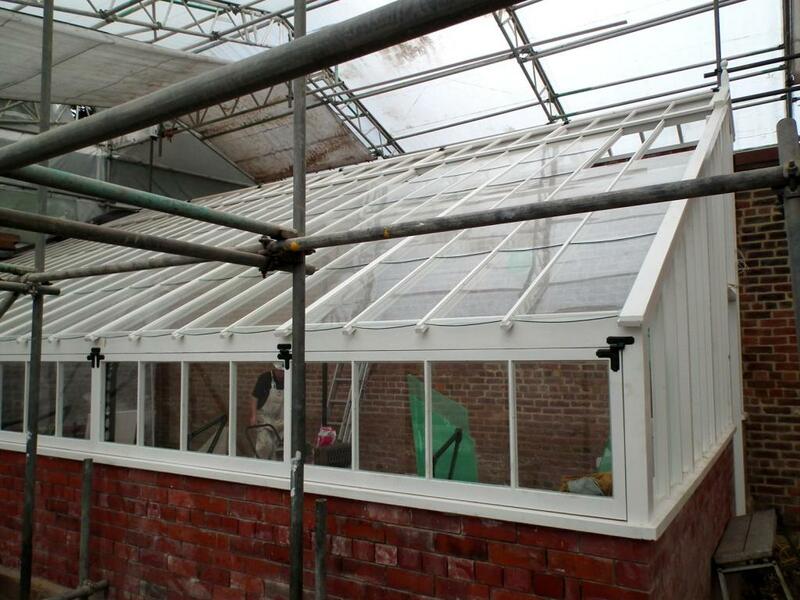 The Parish Council appointed Lambert Walker Conservation & Restoration Ltd (www.lambertwalker.co.uk), who were based in Preston, to carry out the reconstruction of all eight glasshouses plus refurbishment of the back sheds and the contractors arrived on site on Monday 14 October 2013. Containers were installed in the back yard to provide office and storage space for both the contractors and the Gardener/Manager, Graham Richardson. 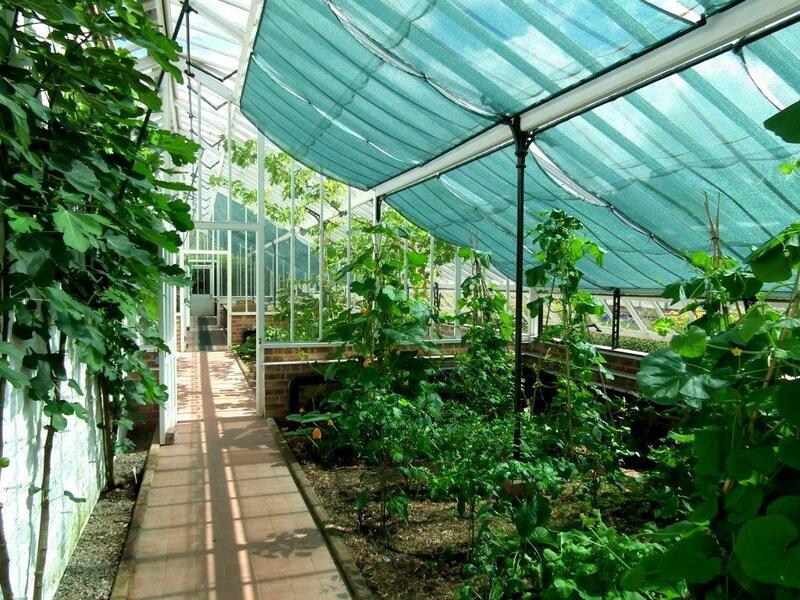 The glasshouses and back yard were surrounded by protective fencing and there was no access to this area for visitors. ‘Hard Hat Days’ were organised so that visitors could take part in organised tours of the site. The work was expected to take approximately 35 weeks; this meant that the new facilities would be complete by June/July 2014. 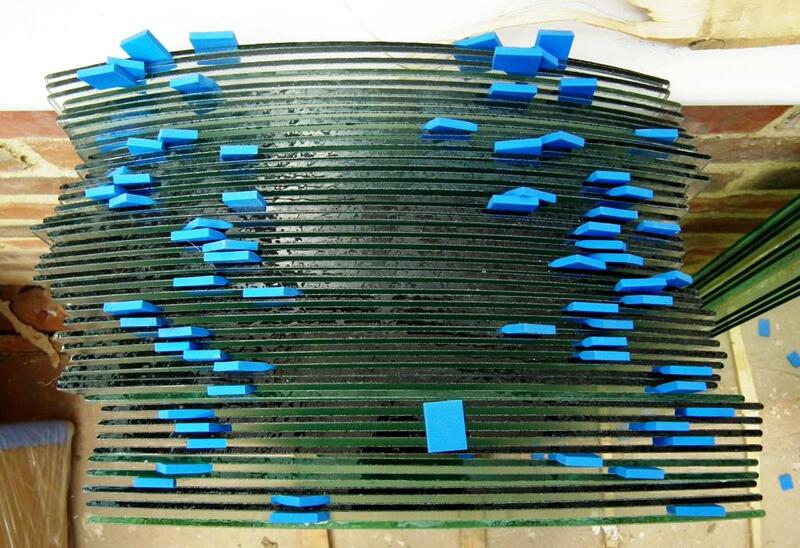 The work was not actually completed until the end of August. It has been a long and bumpy ride to get to this point but it has been well worth the very long wait. 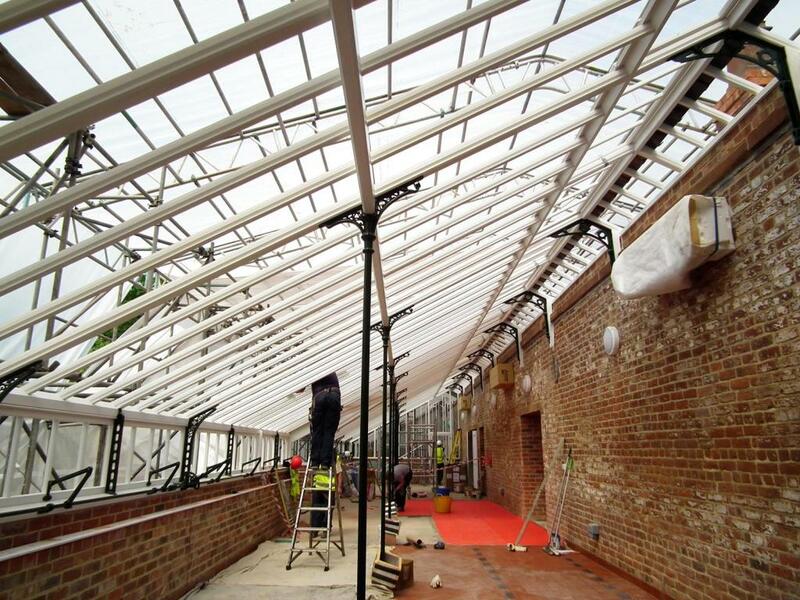 Click here to see how the finished glasshouses look. To share and publicise our project a time lapse camera was installed on a 10 metre tall mast to capture high quality photos of the site every 15 minutes; the last photo can be seen below. Photos were taken from 7.00 a.m. to 7.00 p.m. every day for the duration of the work, which was expected to take around 9 months. This facility has been provided by professional time lapse specialists, Lobster Pictures Ltd, who install above HD quality cameras for remote site monitoring and time lapse photography and provide a fully managed service. See www.lobsterpictures.tv for further information. Lobster Pictures have created Lobster Vision, their own exclusive viewer, to provide many unique features including full image archive, download and automatic time lapse video creation. 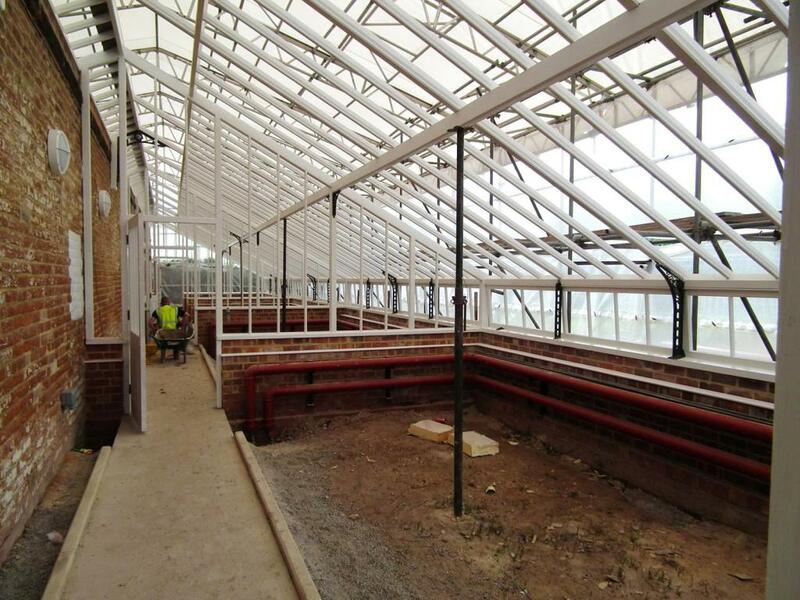 A professionally edited time-lapse video will be produced every 3 months and a final edit will be created at the end of the project to show the regeneration of the glasshouses from start to finish in a matter of minutes. 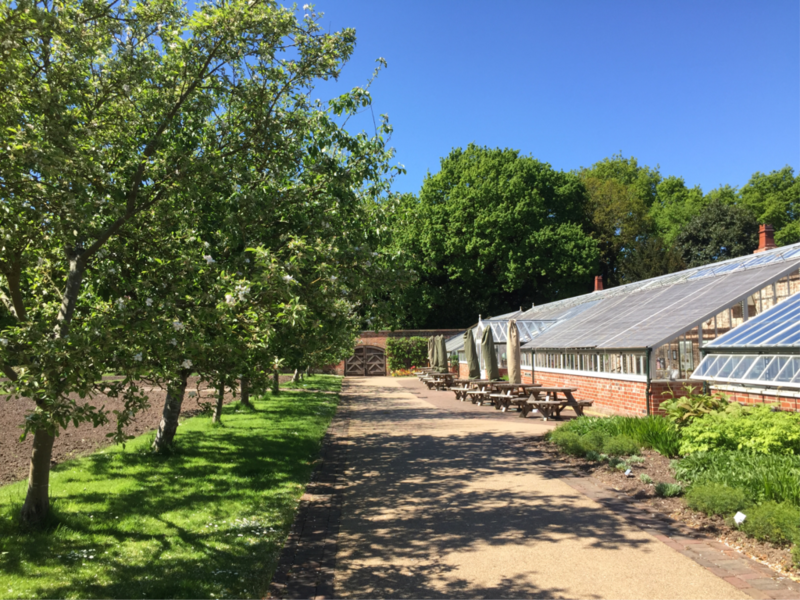 The video will also capture the changing seasons and some of the growth in the kitchen garden throughout the spring and into summer. We hope that you will enjoy visiting this site to monitor progress.